If you are a Nairobi you are synonymous with Ejiji Pay, an electronic payment and revenue collection tool by the Nairobi County Government. The e-payment solution was developed by Kenyan tech firm Jambopay, and allows land owners, matatu owners, market vendors, and business owners make payments to the County Government using their mobile phones or debit cards at selected banks and at independent agent stalls spread across the metropolis. 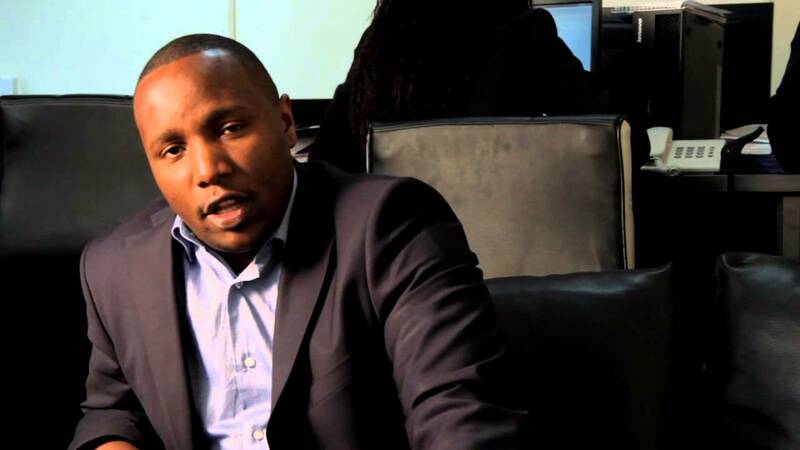 JamboPay rolled out the solution after winning a Sh2.7 billion tender to develop and deploy the e-payment system for the Nairobi County Government. They faced off against 65 other bidding firms that included giants Oracle, IBM and Craft Silicon. Besides EjijiPay, JamboPay which is owned by WebTribe also offers electronic switching of money besides acting as an E-bank. With integration with M-Pesa, Airtel Money, Orange Money, Visa, MasterCard and others, you can receive cash from anywhere around the world provided one has a JamboPay account instantly. The firm which begun as a cybercafe currently serves 2,500 Organizations in Kenya, Tanzania, Senegal and Uganda enabling payments through mobile, web and over a network of Agents for National Governments, Cities, Retail chains, manufacturers, Universities, Insurance Companies. The firm recently launched its 5-year strategic plan with plans to become the heart and soul of ePayments and related financial services globally. According to plans, JamboPay will provide niche and custom payment services for business and governments in the region besides scaling to 14 African countries over the next five years beginning with Rwanda. It further plans to grow its electronic products portfolio into the consumer market segment besides establishing an electronics payment research and development lab by 2017. The firm also plans to list on the Nairobi Securities Exchange in 5 years through an IPO. The company currently processes more than 8 Billion shillings worth of payments monthly.